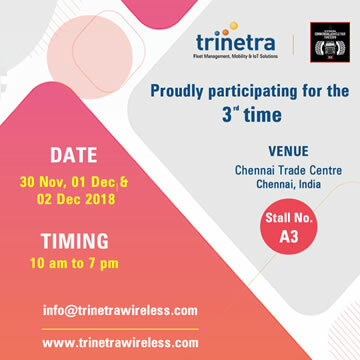 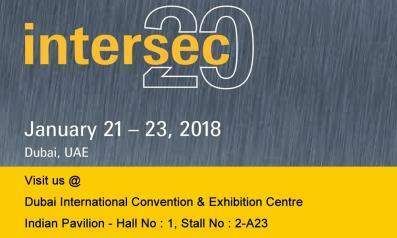 Intersec , the world’s premium trade platform on security & safety is to celebrate its 20th edition in January 21 – 23, 2018. 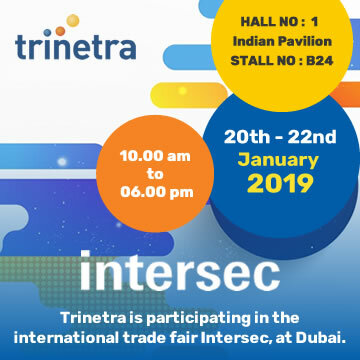 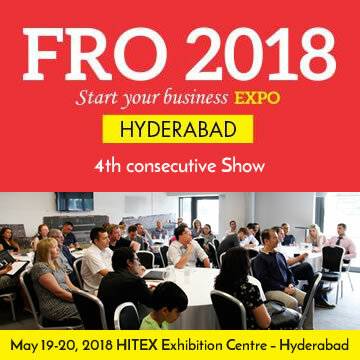 As the largest and most diverse, the show’s influence has spread throughout the world offering thousands of influential trade buyers the latest security & safety solutions and exciting new opportunities from the world’s best brands. 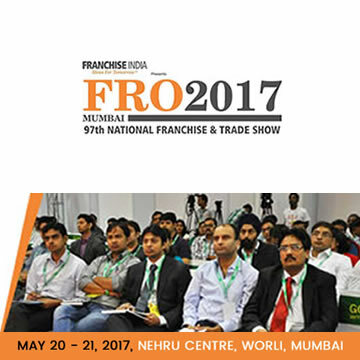 Latest product updates, solution offerings & customer case studies.